US 50 West to SR 49...becomes Bielby Road. 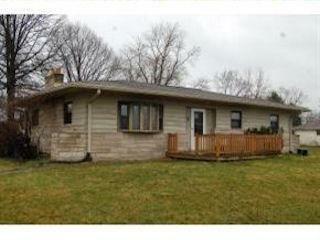 Bedford stone ranch with tons of potential! Some updates completed but needs TLC. Price just reduced $30,000 for quick sale! Take a look today...immediate occupancy!